I was so ecstatic when I received my Welcome Gift Box from Althea Korea as they officially welcomed me as one of their new Althea Angels. Woot! 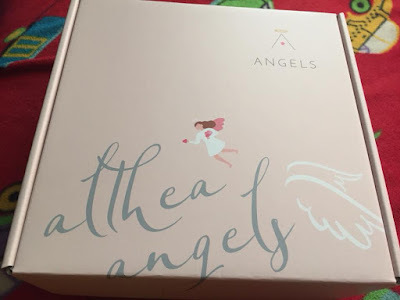 I’m officially an Althea Angel! 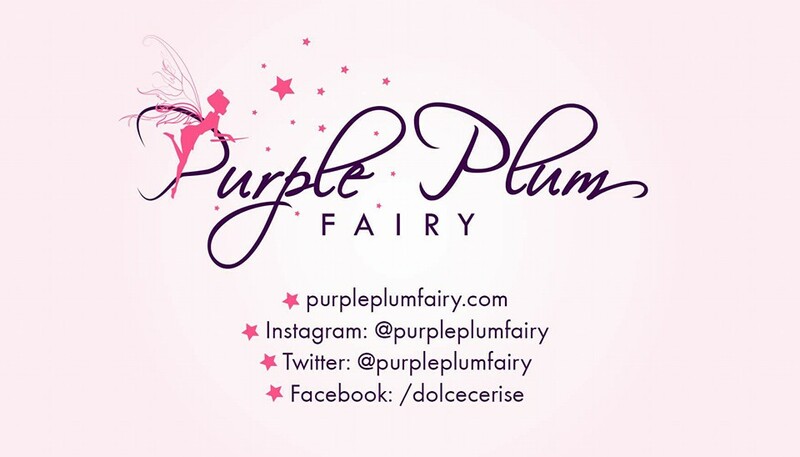 It means you can expect more of K-Beauty product review on Purple Plum Fairy. 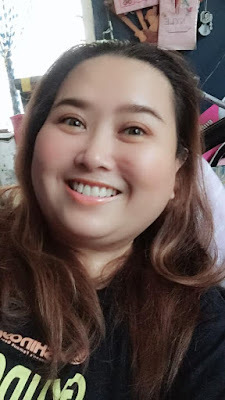 Before I could see some raised eyebrows, let me clarify that I’ve been known in the blogosphere as a lifestyle blogger more than a beauty blogger. But I’ve been blogging for the past 8 years (I started blogging back in February of 2010) and more, so I guess it’s time to try something new. 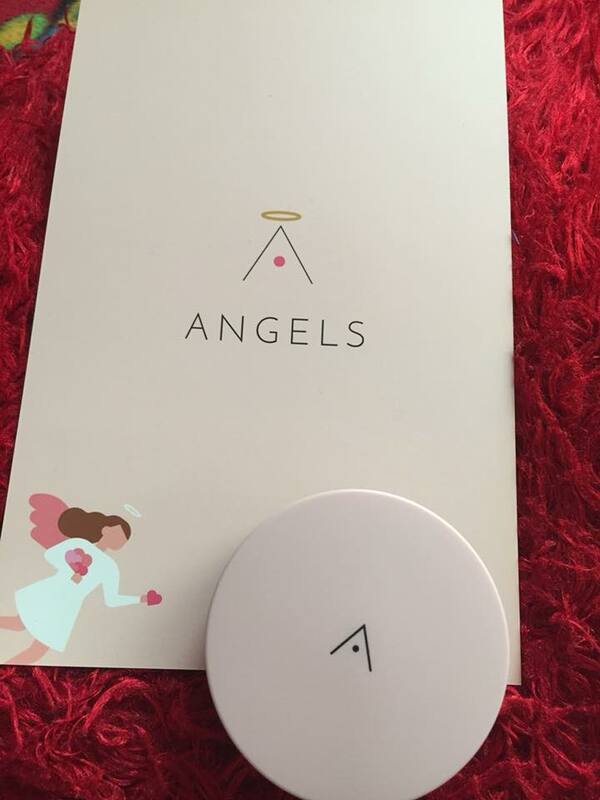 Hence, I had applied to become an Althea Angel or one of their online beauty ambassadors and product reviewers. Luckily, I got accepted and I'm so privileged, grateful and honored to be part of the said elite group of online beauty influencers. I'm someone who actually likes to be sure in almost everything that I do. 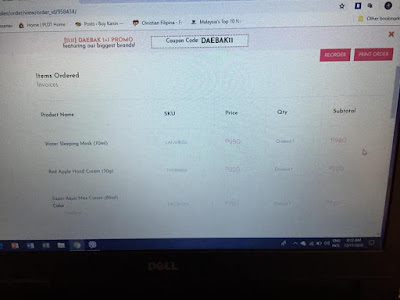 So I've also tried shopping online at Althea Korea website to make sure that I get to experience shopping for some of my favorite Korean beauty brands. Now, what do I like most about Althea Korea? What makes it different from other online shopping beauty sites? 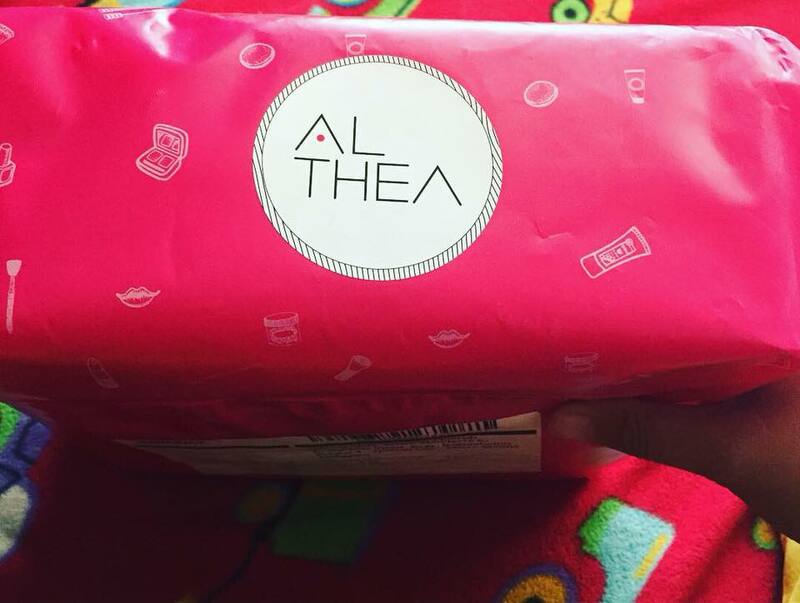 First and foremost, I love the fact that Althea Korea has FREE Shipping straight from Korea (on a minimum purchase). The products you choose to buy are said to be directly hand picked and packed from Althea's warehouse in Korea. And you get to enjoy free shipping anywhere in the world on qualifying orders! 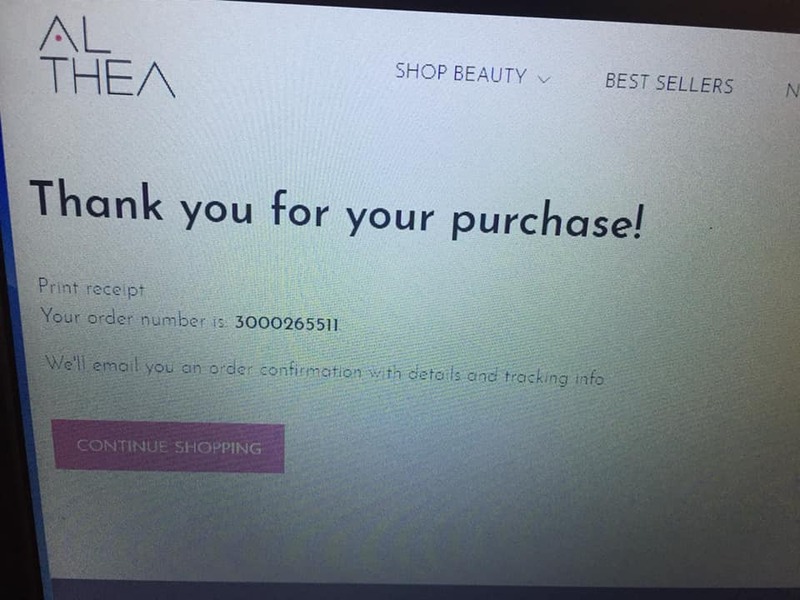 Another thing I loved about Althea Korea is that they give a guarantee that the products they sell are 100 percent authentic! As a consumer, you need not worry because you know you'd be getting your money's worth. 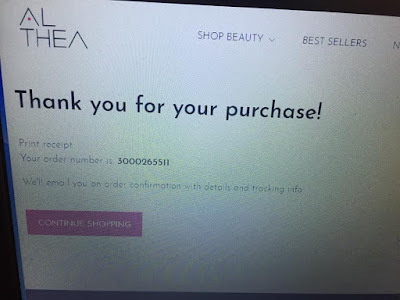 In case that your product is confirmed to be non-authentic, Althea will even honor returns right away and will be willing to give refund of 200% of the item's value. How good is that, right? As if that's not even enough, if you aren't satisfied with your order for whatever reason, Althea also guarantees a 30-day unconditional returns! And guess what? Here's the best part: Althea also offers the best price! 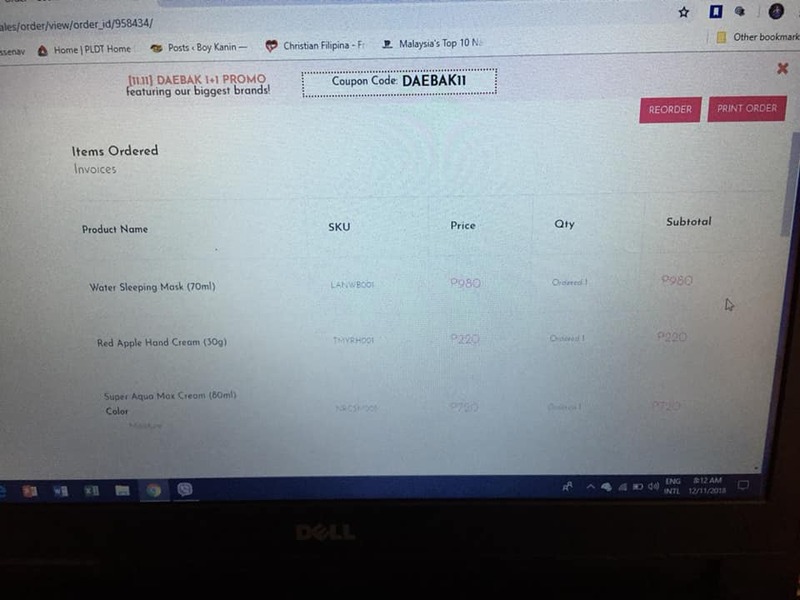 I've just made a purchase in Althea where my favorite Laneige Waterbank is being sold at a steal price when compared to other online shops selling the same item. I won't tell you how much I got them, you better check it out yourselves. But I'm telling you, once you compare the prices, you'll know you're in the right place when it comes to having the best online beauty shopping experience. Now, let's get on to my Petal Velvet Sunaway Product Review. Yes, it's one of the products given to me as part of my welcome gift as an Althea Angel. I had to admit, I'm a bit lazy when it comes to using sunscreen on my face. But my dermatologist had recently opened my eyes to the reality that I'm not going to be young forever. The earlier I take care of my skin, the better my skin will become when I grow old and wrinkly. 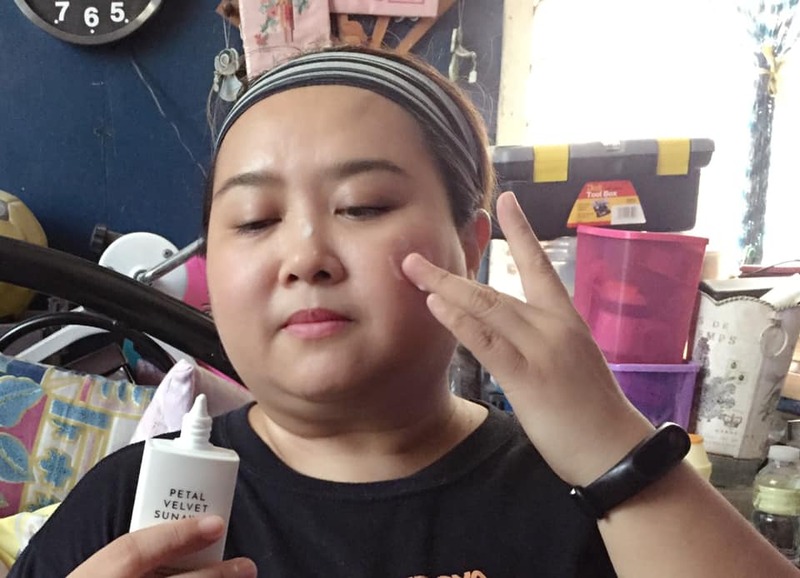 Thus, using sunscreen with a high SPF (sun protection factor) must now be part of my daily beauty routine. Althea's Petal Velvet Sunaway instantly shields the skin from the harmful sun rays. With an SPF of 50 and PA++++, it is exactly what I need to make sure I'd be sun-protected throughout the day. I also liked its rose scent that isn't overpowering. I've used other rose scented products before and I've noticed they kind of like too overwhelming in my olfactory nerves. But this one is totally different. It smells just fine. I also love that Althea Korea's Petal Velvet Sunaway comes in an invisible formulation (I didn't liked colored sunscreens). It is formulated with Damask rose extracts. It's very lightweight, and leaves a non-sticky after-feel. 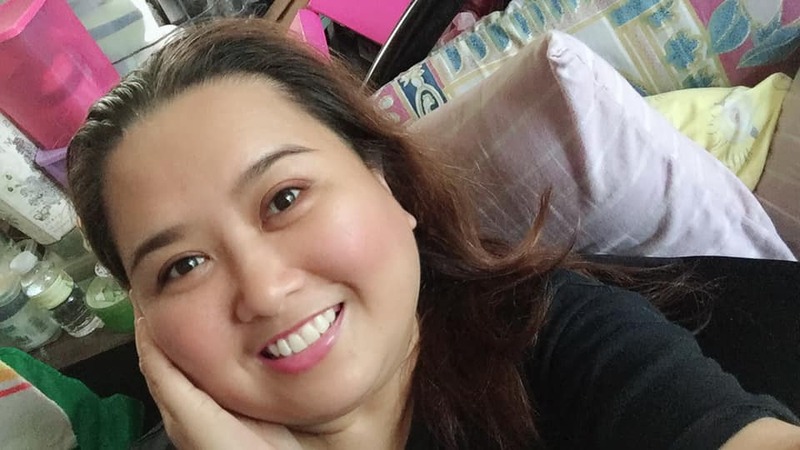 For a tropical country like the Philippines, with a hot and humid weather, where most sunscreens available in the market may not be really comfortable to wear. Petal Velvet Sunaway is great to use because it doesn't leave any trace, very easy to use and totally lightweight on the skin. 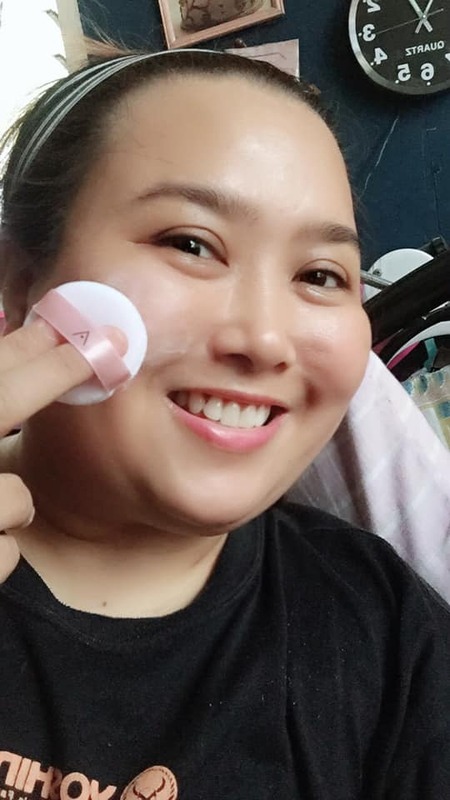 If you ask me, consider it as an insurance you wear on your skin that may help prevent early signs of anti-aging as well as protection against the harmful ultraviolet rays. Skin cancer is a very serious problem, wearing a product like Petal Velvet Sunaway can help prevent that as well. 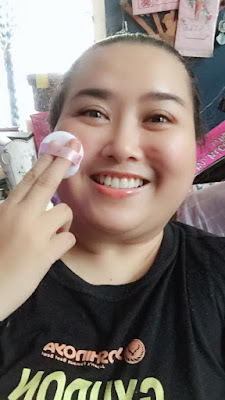 Now, let's review the Althea Korea Petal Velvet Translucent Powders. They come in three different variants: Warm Beige, White and Pink Lavender. These translucent powder locks in makeup for long-lasting wear, without necessarily adding weight or texture. They are being sold at Php210 each. 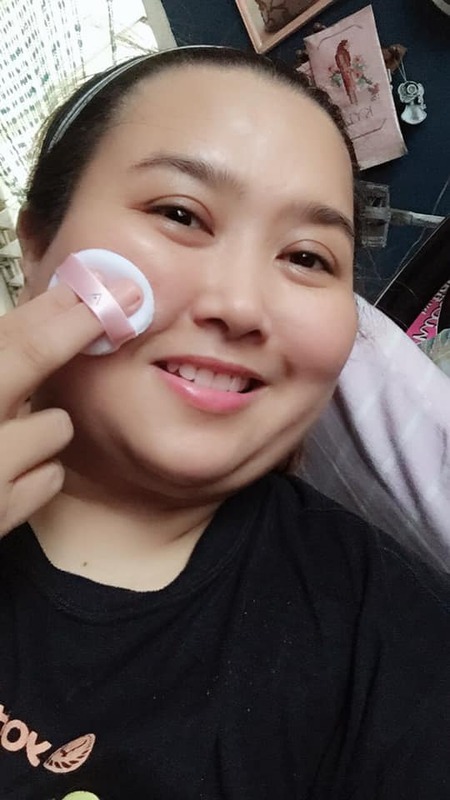 They're reasonably priced because these bestselling babies created a modern, matte finish with some touch of sheer coverage as it helps absorb oil and reduces shine. 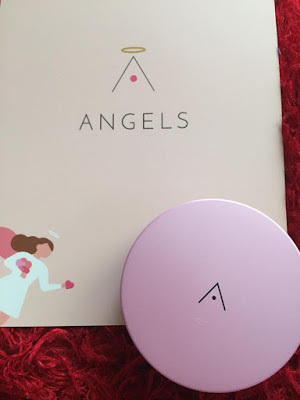 Althea Korea's Petal Velvet Translucent Powders come in really cute packaging. 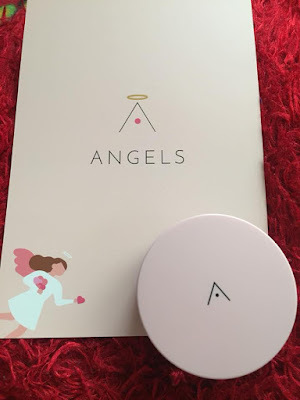 If there's one thing I didn't liked about it, I wish each powder comes with a compact mirror so that it would be easier to see if you've put on the powder properly on your face. Unfortunately, it doesn't have a mirror. Each package only comes with a mini powder puff. The colorless white powder isn't exactly going to provide you coverage. But it does wonders for smoothing out uneven texture, such as scarring, visible pores, bumpiness, or roughness. The warm beige powder if you're morena or on the brown side somehow helps blur fine lines and pores, giving you an extra-perfect look. It's best for situations where you're going to be photographed a lot, rather than an essential step for everyday makeup. 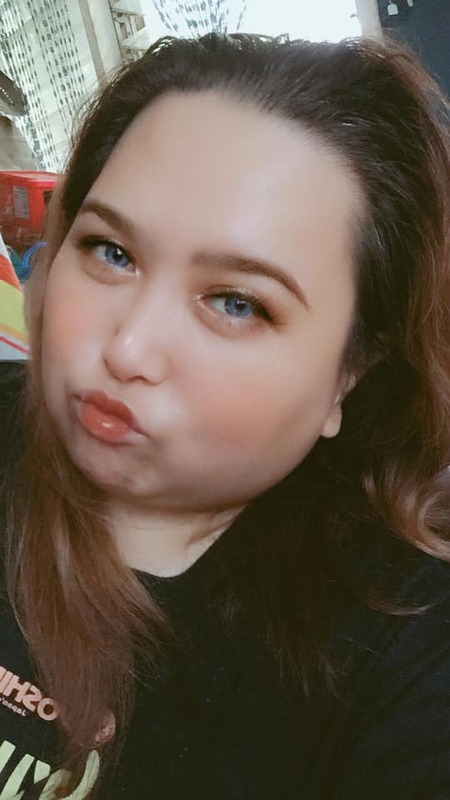 Me after the application of the Warm Beige powder. You're ready to face anyone! The Petal Velvet Pink Lavender Powder is my favorite. Not only because the color lavender is very similar to my favorite color which is purple. But more so because I totally love its unique lavender scent. The scent actually reminded me of my favorite organic soap from Sonya's Garden, Tagaytay. It had this familiar scent that kinda wakes you up and energizes you. I don't know if I'm just a bit biased as I am totally into this lavender color and scent. But like I've said, this is my favorite among the three variants of Althea Korea's Translucent Petal Velvet Powder. I have combination skin. 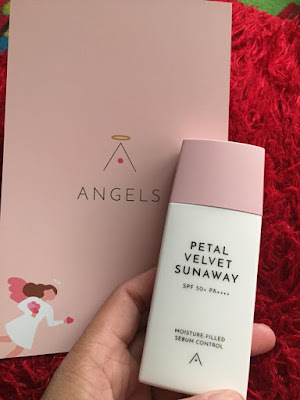 So I'm so happy to discover Althea Korea's Petal Velvet Powder. They don't necessarily lasts for like an entire day (so you have to do some retouch after around 3-4 hours) but they are surely a good buy. And they work hand-in-hand with the Petal Velvet Sunaway. They give you the skin protection and coverage that you need plus they're pretty nice skin investments as well. 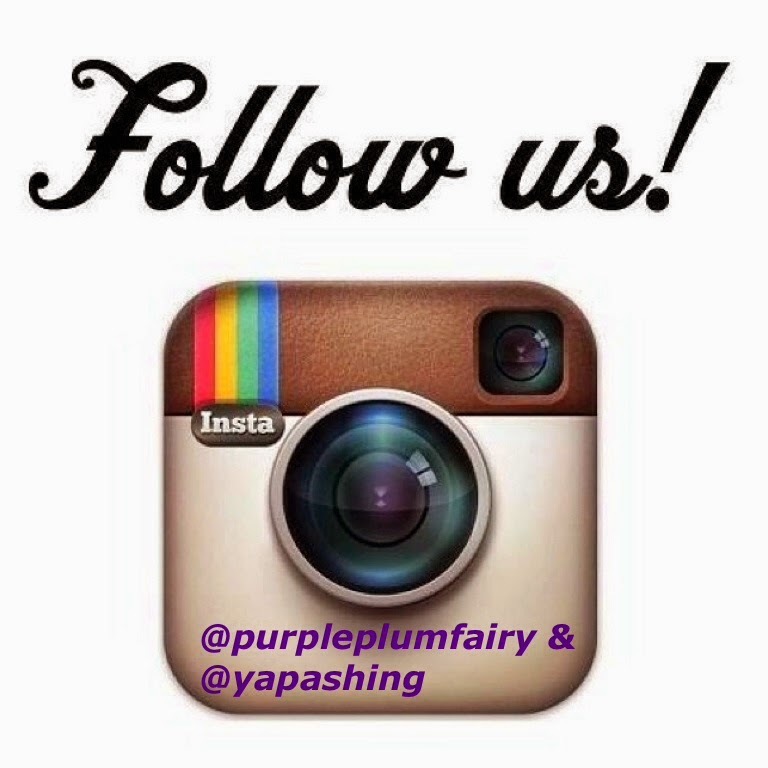 Purple Plum Fairy blows these awesome products from Althea Korea a kiss! Curious about these beauty products? 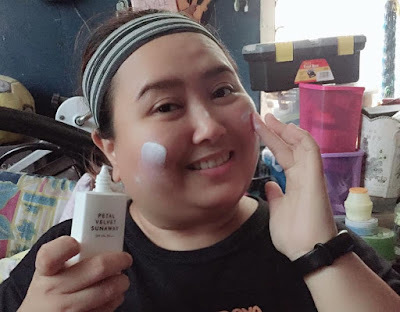 Head over to http://ph.althea.kr and find out how you too can experience these awesome Korean beauty products. Rest assured, you won't be burning your wallets because all the products you'll find in there are authentic and will be giving you your money's worth!